Acoustic | Rupankar Bagchi | OK Listen! 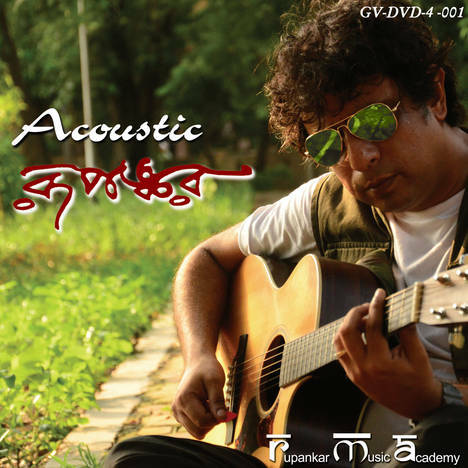 Rupankar Bagchi, mononymously known as Rupankar is a top popular singer, musician and composer in the Bengali language in India and Bangladesh. He has a large fan following among the Indian diaspora spread across the globe.